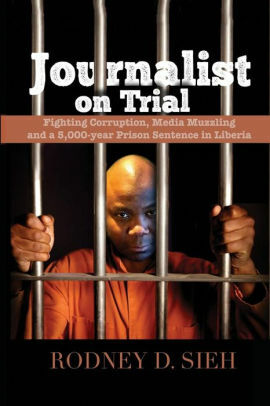 Pennsylvania, USA – A prominent Liberian journalist has described campaigners against the establishment of a war crimes court for Liberia as “rebels” trying to avoid justice. 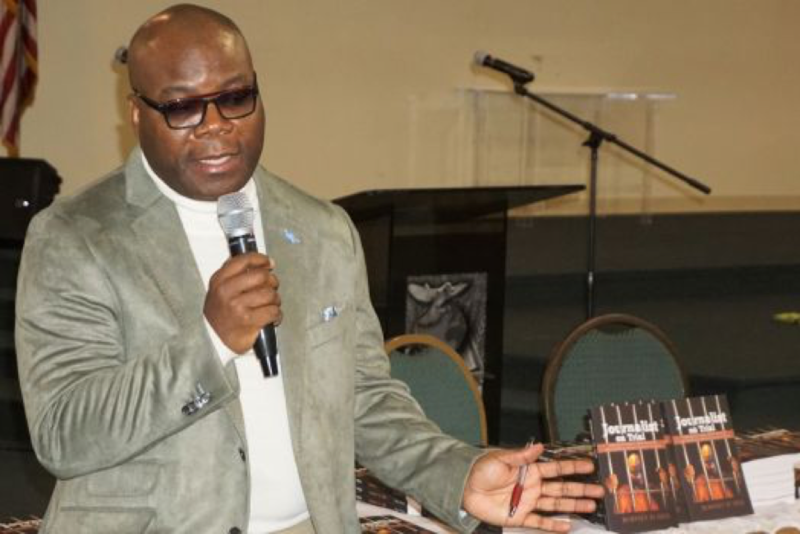 “Anyone against the establishment of a war crimes court must have killed during the war,” Rodney D. Sieh, publisher of one of Liberia’s leading dailies, FrontpageAfrica, told a gathering in Philadelphia, USA, on Saturday, December 1, 2018. Recent calls for justice for victims of Liberia’s brutal civil have been countered by anti-war crimes court campaigners who believe the establishment of such a court is pointless and an attempt to disrupt Liberia’s 15-year-old peace. They would rather tuck away large-scale victimization of the war in the past. “But for how long? So, we should just let the killers of our friends and relatives go with impunity? We should just let the deaths of innocent Liberians go unaccounted for? Anyone saying let bygones be bygones is a rebel,” Rodney reiterated. Liberia, Rodney’s native land, is recovering from a 14-year civil war that destroyed its socio-political and economic fabrics to unimaginable limits. It is a small state located on the West coast of Africa. From 1989-2003, one of Africa’s bloodiest civil wars was fought in Liberia, claiming the lives of more than 250,000 Liberians and dispatching a million others to refugee camps in neighboring countries. Liberians have waited for 15 years to see their victimization acknowledged, their sufferings decried, and perpetrators punished for unleashing 14 years of atrocities—summary executions, rapes, torture, mutilation and massacres— on them. A nine-year-old Truth and Reconciliation Commission (TRC) report calls for the establishment of a special war crimes court to hear Liberia’s civil war-era crimes. However, from 2009 to present, not a single warlord has been tried in Liberia for war crimes. It is imperative to understand that ignoring victims’ call for justice or condoning impunity is dangerous and immoral. The lessons of the past must direct the future to avoid a repeat of similar mistakes. It must be noted that a war crimes court for Liberia will undo impunity and restore genuine peace and stability to the country. As such, opposing such an effort is unhealthy and counterproductive to Liberia’s peace.